We stand behind our name. Let us stand in front of yours. 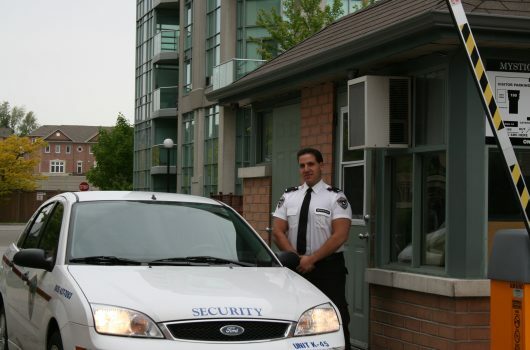 We are a premier Security Agency which offers a wide variety of specialized twenty-four-hour services. We focus on providing long term security solutions while substantially outperforming the security sector through a constant emphasis of our core values, human capital and our commitment to be at the forefront of technology. 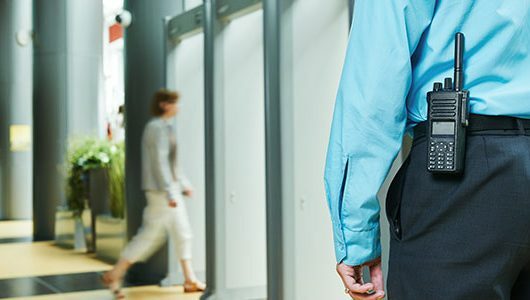 Our Commercial Security program offers a wide array of tailored services. We asses each client on an individual basis and custom create a program that suits their needs. We strive to eliminate loitering, vandalism and unauthorised entry, onto our client’s premises. 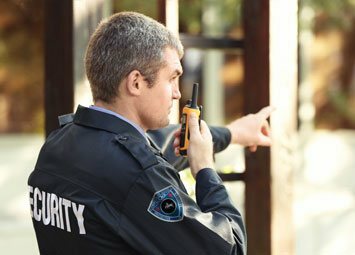 We provide unique transportable guard houses with integrated CCTV systems for outdoor security measures. Specific duties include; equipment checks, fire and flood watch, weapons screening, access control and vehicular ingress & egress. 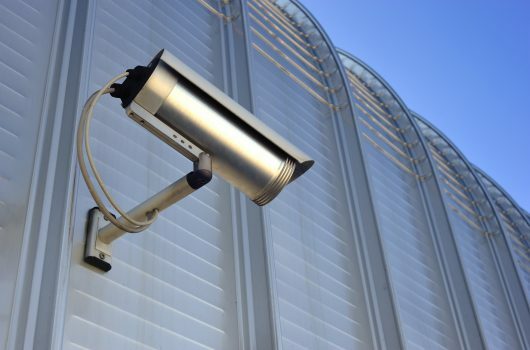 Commercial security is effective in many different environments such as transport logistics, malls, schools, public parks, warehouse, construction, office buildings, and many other high traffic areas. 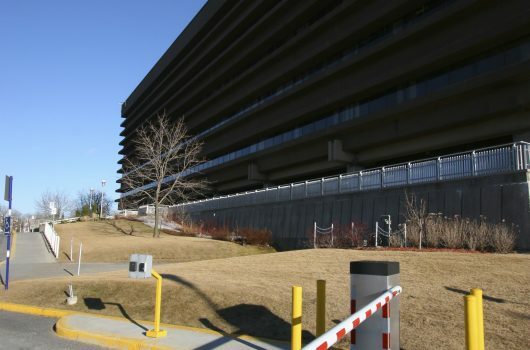 Government organizations are facing an increase in the need for security. Realizing the heightened risk posed to the public we designed a specialized security solutions and effective risk management strategies to manage operations in such a way as to maximize public and asset protection. 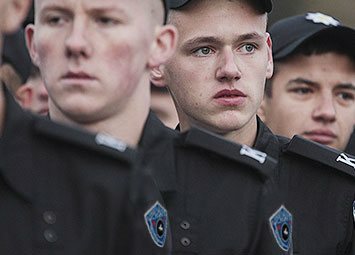 Our Public security programs are specifically tailored to the organization’s needs to guarantee satisfaction utilizing specifically trained guards and technology to deliver extraordinary results. When combined in tandem with our Virtual Security we can offer Real Time License Plate alert systems. Gun Shot Detection, Facial Recognition & Human Congregation Detection. 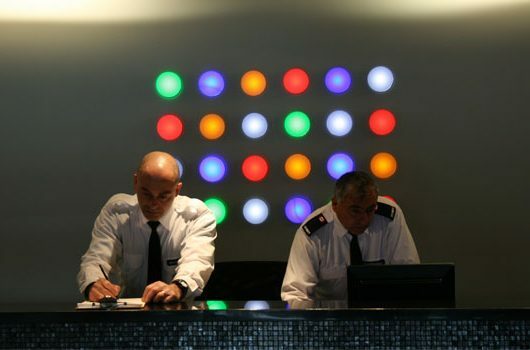 The duties performed by our concierge services go far beyond basic security. We understand the communities which we strive to protect are the homes to many individuals, each with unique needs and expectations. As such, we place great emphasis on recruiting team members that can adeptly ensure the comfort and security of our valued residents. Our concierge guards provide many services ranging from access control, handling of parcels and aiding in emergency situations. We ensure that all traffic in and out of the building is meticulously observed and documented. Additionally, it is mandatory that every guard goes through an intensive training program specific to concierge duties and responsibilities. Industrial areas are at the forefront of vandalism, theft and terrorism. We have created a specialized service which takes in consideration safety precautions such as emergencies with hazardous materials, access control, flooding, personal injury and monitoring of mechanical equipment. Each guard is certified in WHIMIS and CPR/First Aid. Time License Plate alert systems. When combined in tandem with our Virtual Security we can offer Real Time License Plate Alert Systems. Gun Shot Detection, Wrong Way Detection, Facial Recognition & Human Congregation Detection. 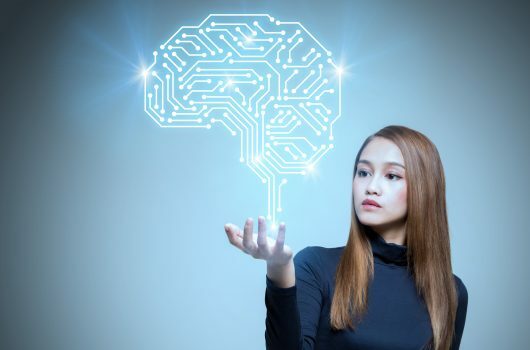 Meet Alice, our virtual security AI. Capable operating full-scale environments with advanced recognition features. Alice’s recall is instant, and she is always ready to preform. In high-risk situations we feel the need for increased security measures. As such, we have a devoted K-9 unit consisting of trained working dogs. We use Rottweiler’s exclusively due to their breed characteristics. This specific breed is able to work for sustained periods of time at high effort and intensity levels, in rapidly changing environments and circumstances. Their intimidating demeanor makes them serious deterrents to any transgressor. All of our K-9’s are specially bred and trained for Knights On Guard’s exclusive use and are not available to the public. 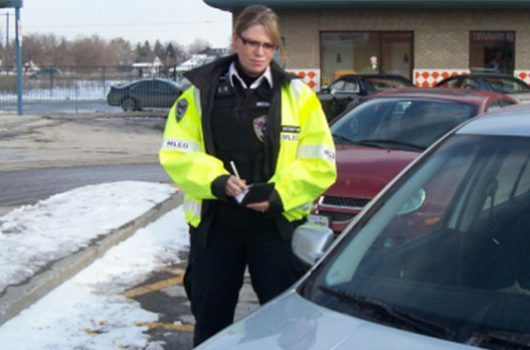 Vehicle Patrols & Virtual Patrols are one of the most economical and effective methods of security. Our patrol and inspection services include clearly marked and highly visible vehicles. A thorough patrol of client facilities is completed and a full inspection report is created listing any findings recommendations or suspicious activates. Reports are able to be viewed online in real time. When a situation rises we go above and beyond to rectify the situation and ensure a satisfactory outcome from an otherwise undesirable incident. We recognise Hospitals have specific requirement and we have created a specialized solution which delivers results unparalleled to the security industry. We place great emphasis on recruiting employees that can perform to the highest standard. Emergency, ICU & Psychiatric wards are our forte. A combination of technology and man-power are used to enhance the integrity of security measures in place at Hospital facilities. Intrinsically Safe devices are deployed within the facility to ensure a seamless integration with security and our client. As part of our Virtual Security we offer Shouting Detection for when a physical security presence could be required. We have created a highly effective solution for clients which have authorized parking requirements. 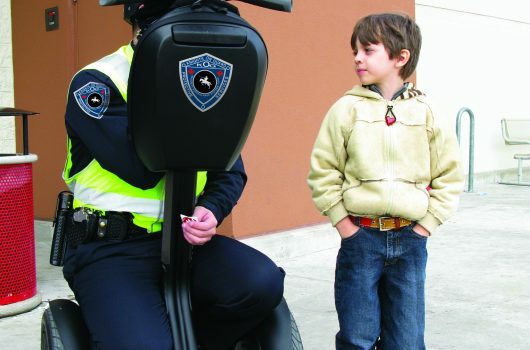 Our ticketing solution provides clearly marked and highly visible vehicles. 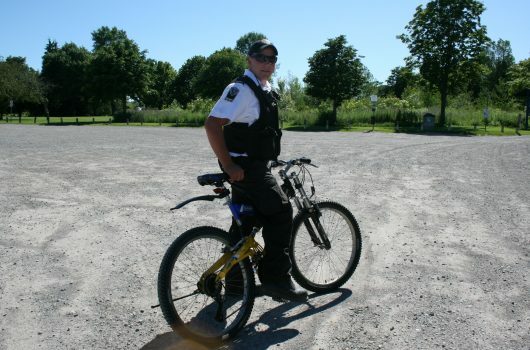 All our guards are MLEO certified and write tickets authorized by the appropriate governing municipality. Our logistic program offers tailored services for the transportation sector. We asses each client on an individual basis to custom create a program that suits their needs. We strive to eliminate theft, vandalism and unauthorised entry on our client’s premises. Great emphases are placed on documentation and record keeping along with seal verification and reefer temperature logging. We offer modular gate houses with built in gate arms to control access. When combined with our Virtual Security we offer Human Intrusion Detection, Gun Shot Detection and Facial ID Detection, and remote control of gate systems. We have developed a set of guidelines for our guards, perfecting a combination of public relations, security and first aid response. Our Guards are CPR, First Aid and Smart Serve certified. Our senior team works closely with our clients to develop effective post orders which often outline details including: Vantage points, strategic guard placement, parking patrol, crowd control, emergency evacuation procedures, alarm response, access control, and crisis management. Our guards maintain a strong professional presence and maximum visibility. 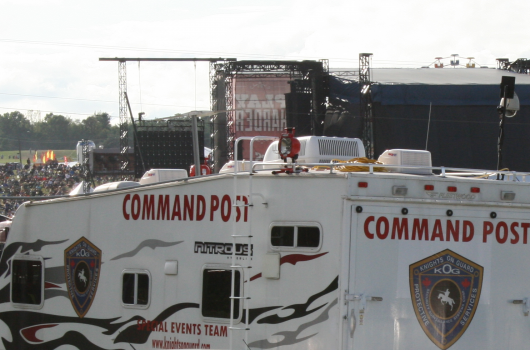 At large scale events we provide a Command Post which features sleeping quarters, dispatch center and fully integrated close caption television system. We are a trusted expert and consultant when it comes to dealing with loss prevention. We understand loss due to theft effects a clients bottom line. In response we have created a Loss Prevention service which contests theft and ultimately offers a long time solution to keep loss at a minimal. 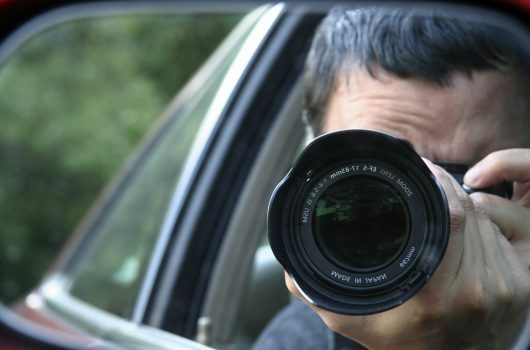 We offer plain clothes personnel for undercover operations. Our senior loss prevention experts build comprehensive and proactive loss prevention programs that deliver results. We create large scale multi-building security solutions, custom tailored to fit each facility needs. Our senior security staff experts will work with you from the planning & development phase of CCTV and Access control systems, to the implementation and maintenance of the systems. We make sure the implementation of the systems is done in a timely manner as per specification. All our systems are backed by a comprehensive warranty policy. We offer full maintenance and support plans to cover all your CCTV and access control needs and integration to our Virtual Security Platform. Knowledge that has been forged from three decades of success and over 100 years of combined experience in the security sector. 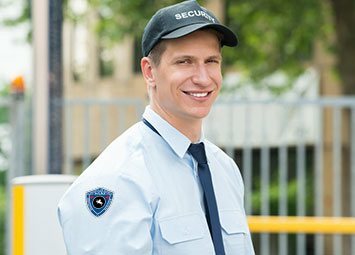 The Knights On Guard AdvantageBy choosing a career with Knights On Guard you are choosing to be a team member of one of the upmost respected names in the security industry. You will be amongst like minded individuals and seasoned veterans. As a whole, we will deliver a truly remarkable experience for our clients and coworkers alike. We are a privately owned Canadian Corporation whose success is based on providing an exceptional quality of service for over three decades. Our extensive experience and reputation mean that you are working with seasoned professionals who will not let you down. 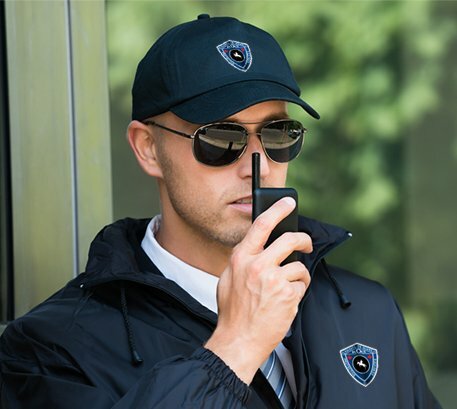 Our clients have chosen to trust their security needs with a full service company that will not be satisfied with anything less than exemplary quality on every level of our organization. 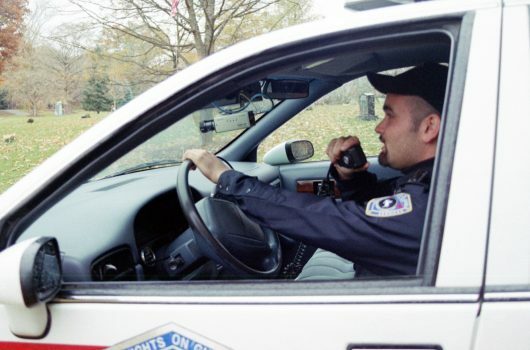 Our guards are trained, licensed and bonded professionals who are well prepared for every situation, completely backed by twenty-four-hour Operations Center.